Createspace Independent Publishing Platform, 9781718980822, 68pp. Professor Emma Nakamura doesn't believe in ghosts. So it doesn't bother her (much) when she learns of a long-ago suicide in her remote upcountry rental house. She's sure there's a logical explanation for the disappearing items and the strange sounds in the night. Fortunately (? ), Emma's best friend Molly has news shocking enough to take Emma's mind off the hauntings. Now Emma and Molly have to rely on their strong reasoning skills and a weak internet connection to figure out how a body ended up in Molly's backyard. 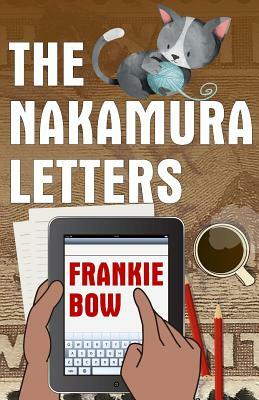 The Nakamura Letters is an island-style take on the Golden Age mysteries of Mary Roberts Rinehart and Agatha Christie.